Apple’s latest laptop is on sale today at Amazon, B&H Photo, and Best Buy. Amazon is on a roll lately with sales on Apple products. Yesterday we told you about two big deals for the 9.7-inch iPad, and today the giant retailer is knocking $149 off the price of the latest 256GB 13-inch MacBook Air. That’s enough to bring the price down to a more agreeable $1,249.99. Amazon is also offering the 128GB model for $109.01 off, which brings the price down to $1,089.99. That’s not quite as good as the more impressive discount we saw last week, but it's still an attractive price. 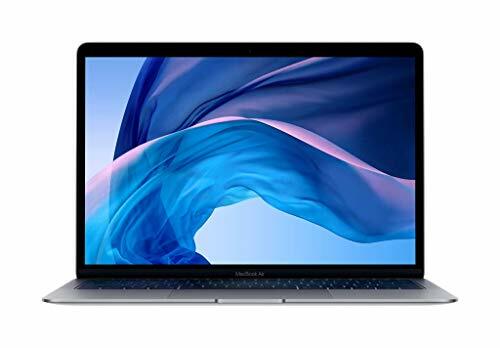 However, if you plan on using this laptop for anything other than surfing the web, I strongly suggest getting the 256GB version, as it’s all too easy to run out of space these days. 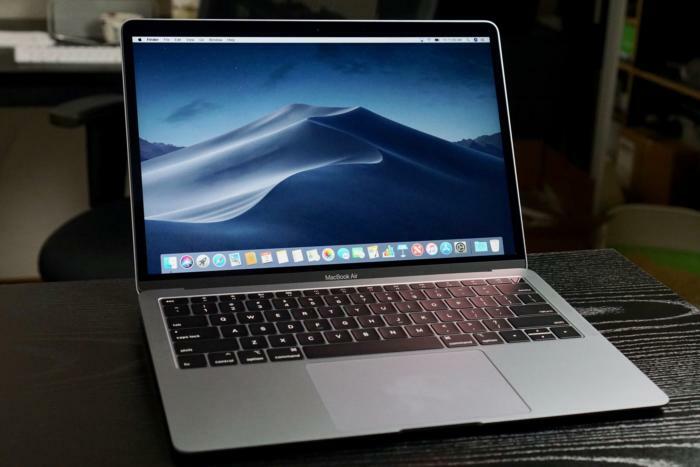 For this release, Apple took a gamble by stripping the MacBook Air of almost everything that was once distinctive about it, whether it was the glowing logo, the keyboard with a pleasing degree of key travel, or the wealth of ports. This model, by contrast, looks a lot like the other MacBook, even to the point of sporting a bright new Retina display and the same membrane-padded keyboard we found in the 2018 15-inch MacBook Pro. It also features Touch ID support, which greatly simplifies the act of logging on or entering passwords. It’s definitely a different typing experience than what we had with the old model, but I find that slight bit of padding makes it more comfortable for typing than the clacky keys on the MacBook Pros. For that matter, this model also has a slightly inclined keyboard, which allows for a superior typing experience as well. If you're paling to buy one, you’re not limited to Amazon. B&H PhotoRemove non-product link and Best BuyRemove non-product link are offering the same deal as well, so head to them if you prefer their shipping policies. This story, "Take up to $149 off the new 13-inch MacBook Air today" was originally published by Macworld.